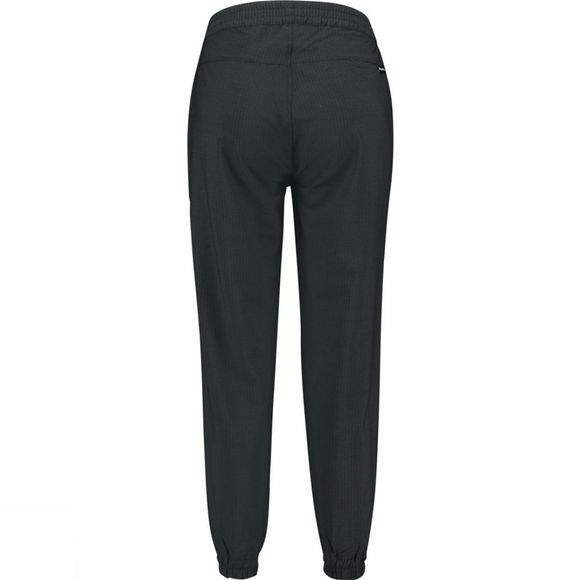 The Women's Bamboo Seersucker Crop Pants from Ayacucho are wonderfully light trousers that could easily become your favourite item for the summer. 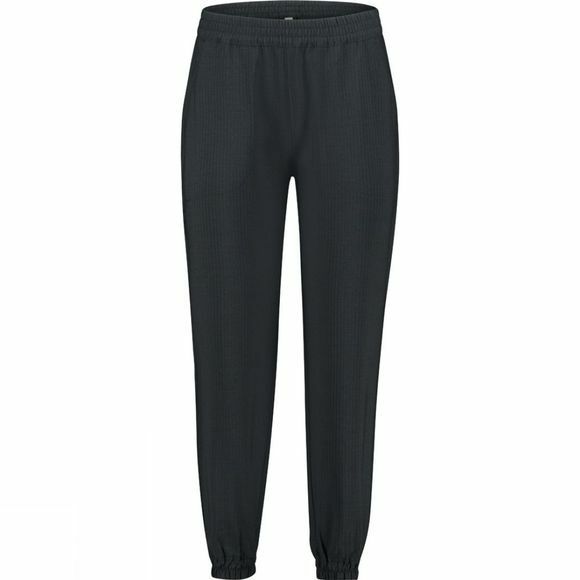 The quick-drying material offers you real ease of movement and, at the bottom, the trouser legs fit nicely thanks to their elastic cord. The material has undergone a special treatment to ensure that you are less bothered by mosquitoes, and they protect you against the sun. The pockets give you enough room to take your essentials with you.